Losing weight is the number one New Year’s resolution on people’s lists year after year, and getting fit is usually in the top ten as well. Studies show that only 40% of people who make resolutions keep them for six months. 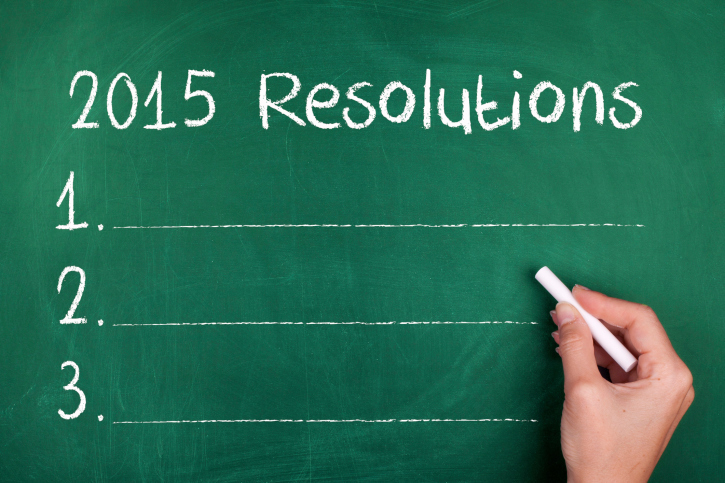 Here are some realistic resolutions that can help you meet your fitness goals this year. Tip One: To make resolutions more attainable, focus on what you will do, not on the end result. You may not be able to fully control whether you lose 50 pounds this year, but you can control your workout schedule or attending a weight loss support group. Rather than how many pounds you will lose, resolve to work out a specific number of times per week or month. Start a new class, possibly a more difficult one that will take your workouts to a new level of intensity. Pilates is a fitness program that can be adapted to any fitness level, and its intensity increases as participants gain strength and flexibility. Tip Two: Smaller resolutions are often kept better than larger, more involved ones. It stands to reason that losing one pants size would be a more attainable resolution than fitting back into your high school blue jeans. Lower your body fat percentage by 1 point. If you meet this goal easily, you can always go for another percentage point. Add one new healthy food into your diet each week, or month, of the new year. Just a few new foods can really make a big difference in how your body feels and responds. Here are a few super foods to try: green smoothies, almonds, kale chips, Greek yogurt, pomegranate. If you already work out regularly, resolve to add one workout a week. You should have one day off per week to give your body a chance to rest and repair itself, but unless you are already working out six days a week, adding another day will turbo boost your progress. If you don’t already incorporate Pilates into your exercise routine, this is a great time to start. Tip Three: Find someone to hold you accountable for keeping your resolutions. Studies show that people who work out together or have someone to whom they report progress regularly have more success. Just knowing that someone will be asking you about your weekly workouts or your eating habits may be all the motivation you need to stay on track. Ask three friends to work out with you at least once a week. You can’t make someone work out with you, but chances are one of the three will think it’s a great idea. Another advantage to working out with a friend is that you may learn different exercise skills as you share in your friend’s methods of working out. 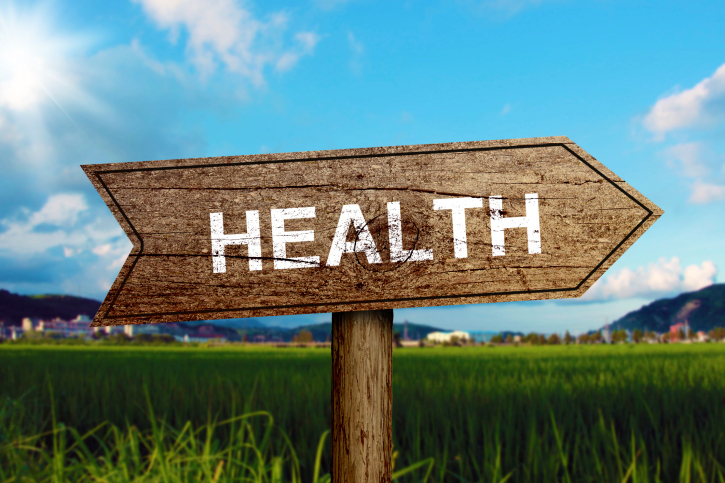 If you are trying to lose weight, commit to attending a weekly weight loss support group like Weight Watchers or Overeaters Anonymous. Being able to share your experiences with people who have similar goals can give you the hope and encouragement needed for success. By keeping your resolutions realistic, you will be able to accomplish your goals with success and change your life for the better! (3 Days in person at Encino Location) February 25-28th , 2015 – plus extra training days via video conference from your home or studio.